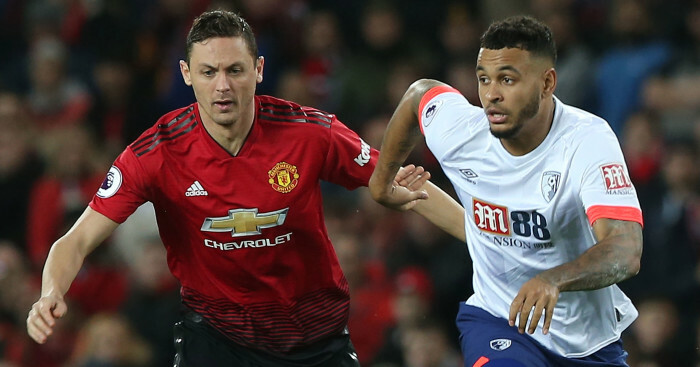 Liverpool have been urged to make a cut-price move for a former summer target, while Chelsea fans discuss the merits of signing Gonzalo Higuain – all in our forum. 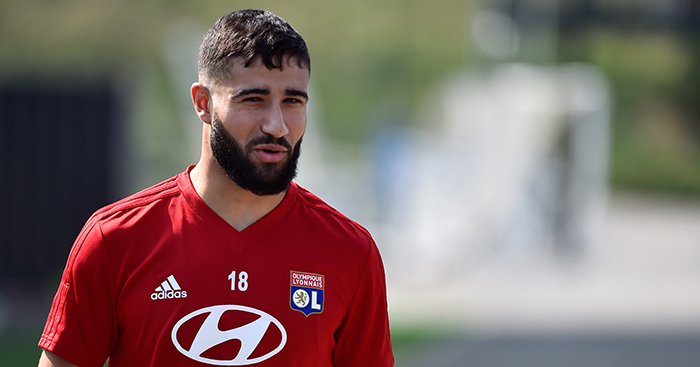 Fekir has ‘reportedly’ handed in a transfer request. Pinezes, there will be no signings man. Klopp has made this really clear from the start. We’re going to be going with what we’ve got and although it would be nice to have an extra attacking player, it isn’t on the cards. I mean, I guess it’s possible that an opportunity that is too good to let go might come up but don’t count on it. A cut price Fekir would be fantastic! I think Klopp would go for bargain players this January window. That means getting quality for cut prices, like Robertson or Salah. Players to be cleared out in the not to distant future I believe are Migs, Karius (or 2nd choice), Moreno, Matip, Milner wont last 3 more seasons, Lallana, Sturridge, Origi. So there are plenty of positions where we need strengthening to the squad. Also, we should add the next salah to the team before Real comes knocking. Don’t want us to be left without a replacement like so many times before (owen, torres, suarez). 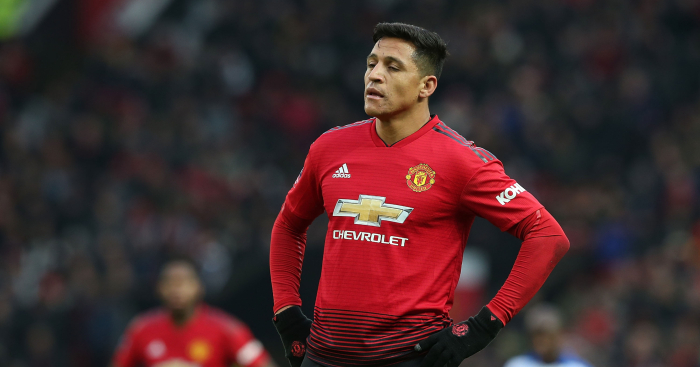 SHOULD UNITED CUT THEIR LOSSES ON FLOP SANCHEZ? It’s hard to know whether has Alexis just burned out, completely. He’s played 554 games for club and country since turning pro in 2005. He’s essentially played more than a full league season every year since he debuted at 17, he’s thirty now. It’s quite possible that even though he had the summer off, he’s just not got the engine anymore, a bit like Rooney was. Still a great player capable of turning it on every now and again but no longer able to do it consistently week in, week out. Should we just cut our losses or should we hope he gets better? Yeah, his salary is silly. Similar situation with Ozil at Arsenal. What is it with these expensive Arsenal players?!! We should just cut our losses,,and move for someone much younger.Same goes for Mata and Matic too! 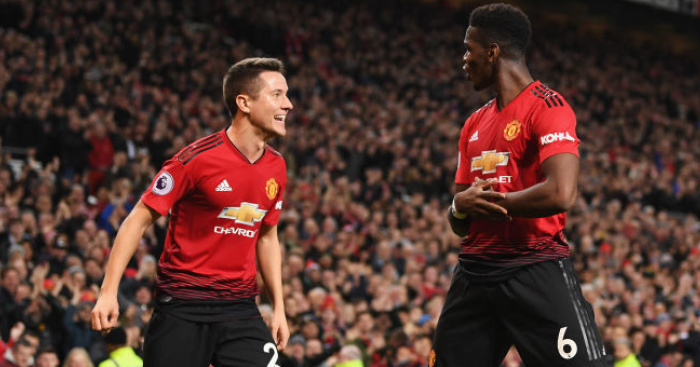 Matic and Herrera are going nowhere, no matter how many times you say it. I expect Mata to stay too. I wouldn’t sell Hererra, I think he would be a reliable squad player (if he accepted this role). I would sell / release Mata though. Our 2008 team had Fletcher and O’Shea on the bench who both could do a job against decent opposition but knew they were squad players and we need players like this. And what happened to the likes of Fletcher, O’Shea and many others. We moved them on. It’s OK having a second stringer who can “do a job” but there comes a time you have to make room for somebody who can challenge for a first team time place or has the potential to be a star. Fair enough, Herrera is not a total lemon that we need to get rid of asap but he has to be on the exit list. CAN HIGUAIN STILL CUT IT? Higuain deal for the rest of the season is a good deal cause if he does not do the business then we dont keep him, he cant be much worse than what we have. The attacking 4 of Hazard, Pedro, Willian and Odoi is more than sufficient however they must produce in every game or else not complain if they get benched. Im also worried about the back where we seem to let in goals which could be prevented with better marking and by out jumping opponents which appears to be a big problem with any kind of crosses. Maybe we need a taller centre half. Lots of work for the management team to sort out. Does anyone know if he is eligible for the EL…? The really big thing about the possible signing of Higuain is how far the Club have gone to meet Sarri’s wishes which confirms he definitely does have input into who we sign. Like 1905 I think the loan deal with the option to extend is the sensible way given all factors. Re Higuain being able to play in the EL, UEFA have scrapped the Cup tied rule from this season so he will be ok to play for us. Still a bit to go with this one yet it seems with Milan needing a replacement but it does now look likely. 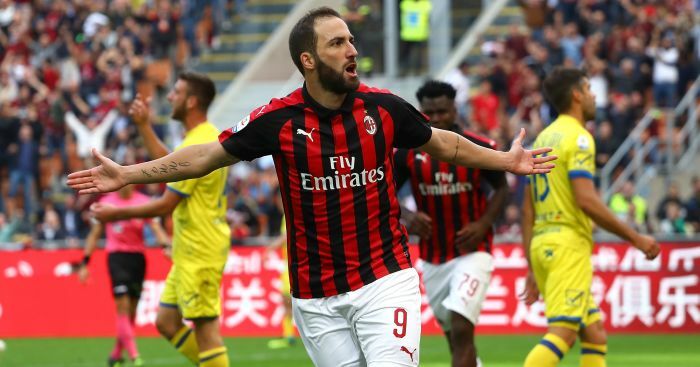 The post Klopp urged to move for cut-price playmaker; Higuain boom or bust appeared first on teamtalk.com.